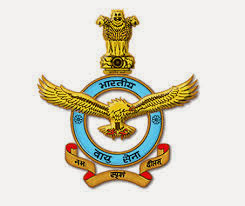 Air Force invites applications from spirited and adventurous Men and Women to join the Indian Air Force as Commissioned Officers in Flying, Technical and Ground Duty branches of Air Force through AFCAT. Online applications are invited from young Men and Women aspirants who dream to pursue carrier in Air Force. Candidates will be enrolled to various courses on the basis of AFCAT result. The course details are provided below. Note : Short Service Commission means candidate qualified for SSC will be in service for a tenure of 10 years which can be extended further upto 4 years. Permanent Commission means tenure till the age of retirement. Education : Candidate should be Graduate in any discipline or B.E/B.Tech with aggregate of 60 % marks. Age : 19 to 23 years as on 01 January 2015. Education : Candidate should have completed degree in B.E/B,Tech with 60 % aggregate in Aeronautical Engineering. All the candidates qualifying for the AFCAT will be called for Air Force Common Admission Test to be conducted on 23 Feb 2014. The test consist of three stages and is conducted on subsequent days(four days). The candidates sort-listed after AFCAT result will be called in for Medical Examination. Candidates who wish to apply for AFCAT are to apply only through online mode. To apply visit IAF career website www.careerairforce.nic.in from 14 Dec 2013 to 12 January 2014. Click on the “Candidate Login” option to apply for desired course. The Advt-01/2014 pdf http://careerairforce.nic.in/showfile.asp?lid=330 for Women. 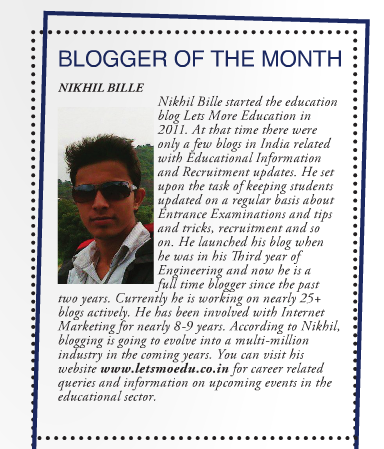 The Advt-01/2014 http://careerairforce.nic.in/showfile.asp?lid=329 for Men.